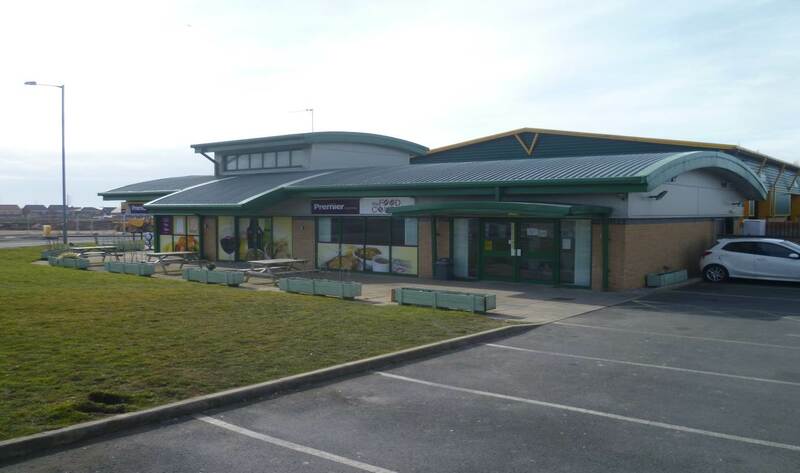 This business occupies a prime location on Whitehills Business Park, Blackpool, fronting onto a main roundabout in the heart of the business park, which connects Hallam Way and Brooklands Way. The location benefits from a wealth of passing vehicle and pedestrian trade. This is the main route through the business park providing access to the B&Q superstore, Premier Inn Hotel and restaurant and a high volume of offices and industrial buildings. Located directly to the outskirts of the business park are the main car dealerships to include Honda, Seat, Vauxhall, BMW and Mini. The surrounding areas also comprise of dense residential locations and new build housing (Kensington Homes, Redrow and Wain Homes). Whitehills Business Park allows for ease of commuting onto the M55 motorway which leads the M6 and motorway network beyond. Ease of access is also available towards Lytham St Annes, Kirkham and into Blackpool town centre.